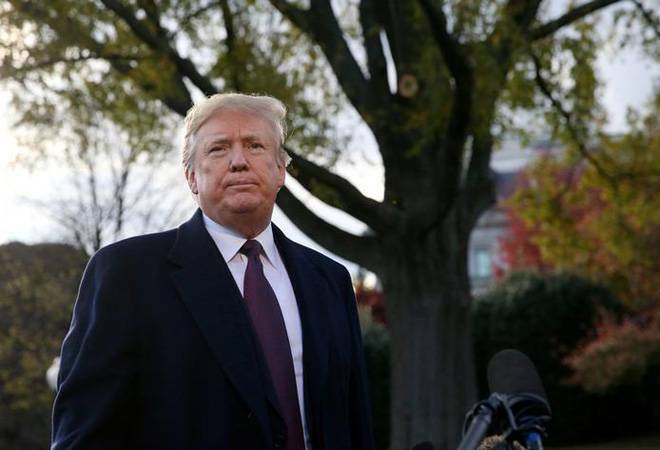 Two days after the Ethiopian Airlines plane went down on March 10, Trump tweeted that modern jetliners are "becoming far too complex to fly"
President Donald Trump on Monday asked Boeing to "fix" its beleaguered 737 Max plane, introduce new features and re-brand the aircraft after two deadly crashes involving the model led to the grounding of the jets across the world, including by Indian carriers. "No product has suffered like this one. But again, what the hell do I know?" he said.